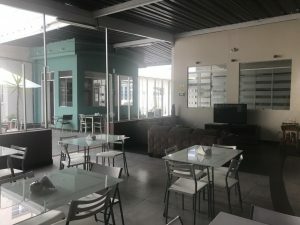 Right in the historic centre of picturesque Arequipa, Los Andes has rooms with free Wi-Fi only 30 metres from the main square. Guests can relax with a book from the library and enjoy a drink in the sun terrace. 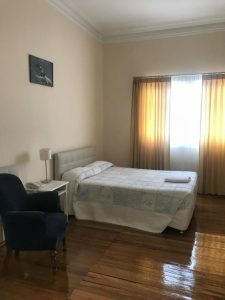 Los Andes Bed & Breakfast has practical rooms with parquet floors and plenty of light. There are shared and private bathrooms. 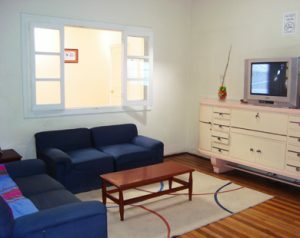 Some rooms feature cable TV and showers. Laundry services are available. A continental breakfast buffet is served daily. Guests have access to common kitchen facilities. 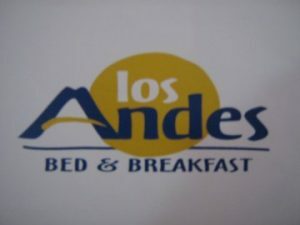 Los Andes is 1 block from the town’s cathedral. 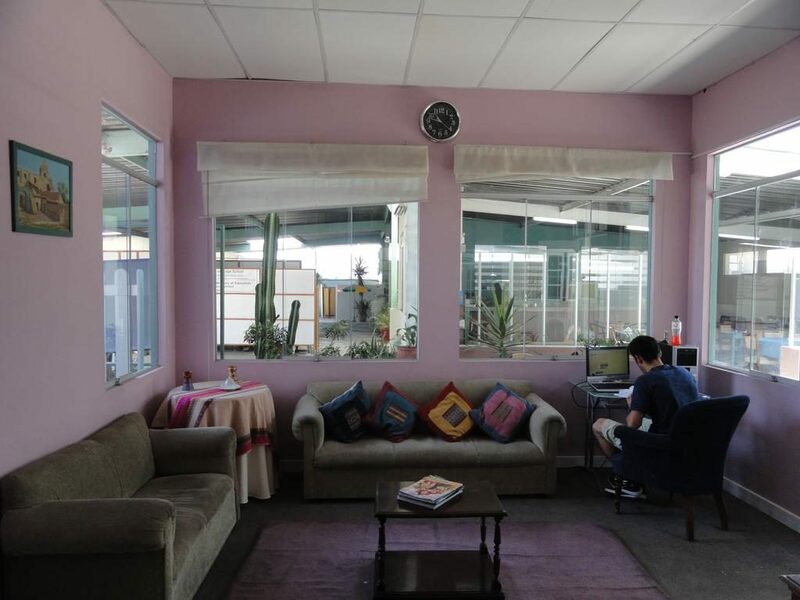 Shuttles to Rodriguez Ballon Airport, only 14 km away, can be arranged. 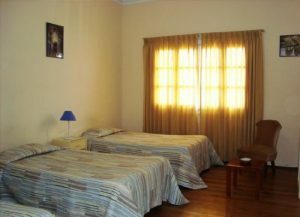 The hotel offers 24-hour front desk assistance and a handy currency exchange service.